The week of September 29th, 2011 was a momentous one for me, an unexpectedly momentous one. 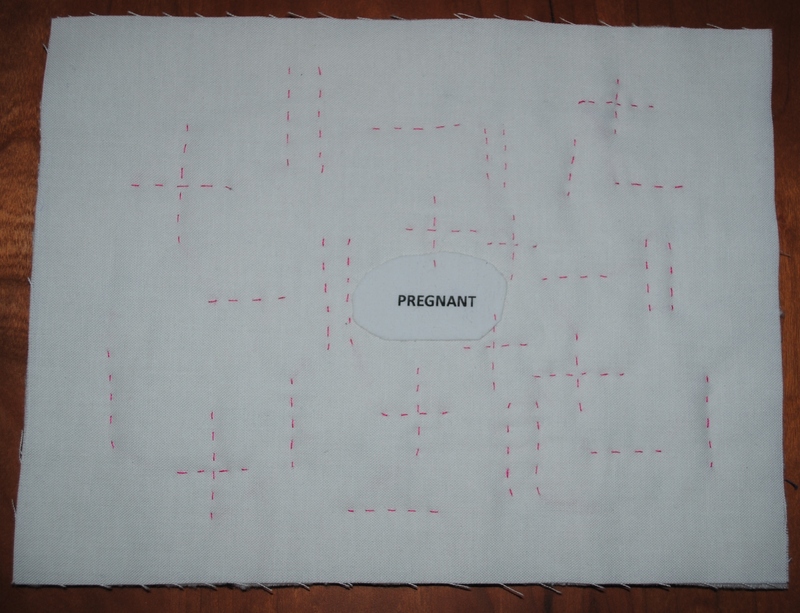 When I started the journal quilting project, I didn’t expect anything particularly interesting to happen in my life. My DH and I were settling into a nice, comfy place after building our dream home in the Berkshires (where I spent 4 months staining all of the interior woodwork in order to save a boatload of money) and after moving back to Boston from our exile in New Jersey. I was also rebuilding my savings nicely after my post-market-crash unemployment of 2009. We had the Butterfield & Robinson catalog out and were starting to plan our next adventure. Well, we got our adventure, but not the one we expected.